A free observing evening, looking at the night sky through telescopes, binoculars and with the naked eye. 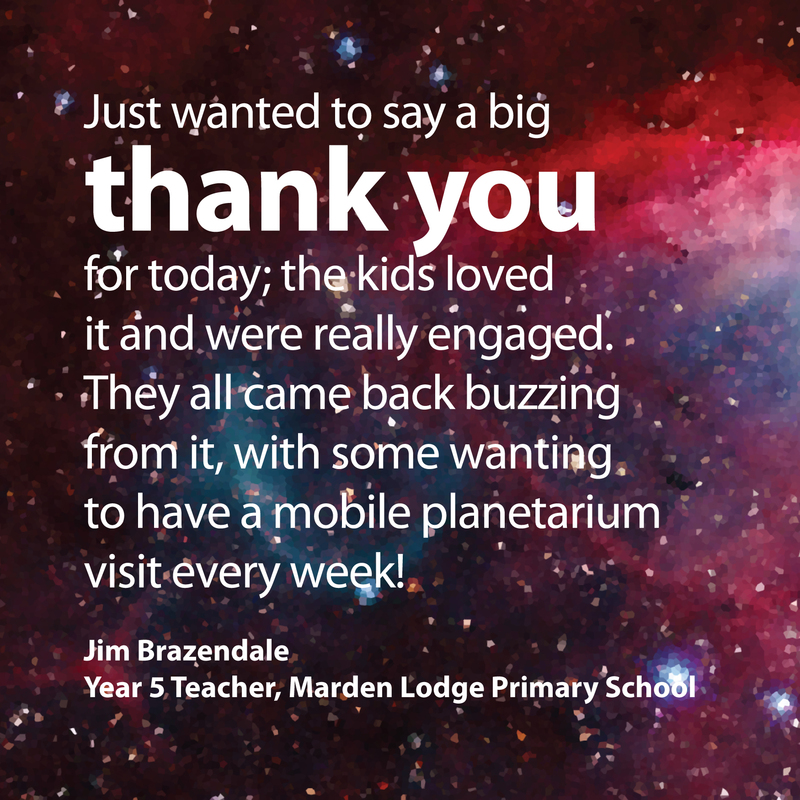 Learn about the constellations, how to find interesting things by ‘star hopping’, and look at deep sky objects like galaxies and star clusters. The Moon won’t rise until 8pm, so the sky will be really dark – dark enough to see the Milky Way. The evening will be an antidote to Halloween, and will be a good opportunity to get out of the house to avoid the trick or treating! This is a family-friendly event for all ages. So if small people want to join in with the star-gazing, ghoulish costumes are welcome! There’ll be a Red Light Rule around the observing site, when white light (normal) torches will be banned! It takes 20 minutes for eyes to get used to the dark (called ‘dark adaption’), so you don’t want a white light torch beam to go and ruin it. You can make your own red light torch before the event by adapting your own torch, or buy a red light astronomy torch/head torch from a specialist shop or eBay. Wrap up warm and bring a flask of tea or coffee, and remember to bring a torch to find your way to the observing site. There are no toilets in the park, the nearest public toilets are in Priory Meadow. The best access into the park for wheelchair users is via Wykeham Road. IMPORTANT: This event is weather dependent. So if it’s too cloudy, the evening will be cancelled. There is strictly no parking in the park, but there’s lots of free parking after 6pm on Braybrooke Terrace, Wykeham Road and Linton Road. You get 2 hours free parking until 6pm, so can effectively park free from 4pm. Linton Gardens is a small public park within 5 minutes walk of Hastings main line station. From Wykeham Road: walk down the twitten on the right at the end of the road, bear right once you get into the park, then bear left at the bench and walk across the grass to the telescopes. It takes about 2 minutes to get to the telescopes from the road. From Linton Road: Walk down the steps, bear left at the fork and take the middle path when it splits into three. You’ll see the telescopes ahead of you. It takes about 4 minutes to get to the telescopes from the road.